The Kimura Trap System is a submission orientated attack sequence designed with one goal in mind – finishing your opponent. It is a system, meaning that there is a specific way to use the techniques that are shown on the Kimura Trap System 6-DVD Set. 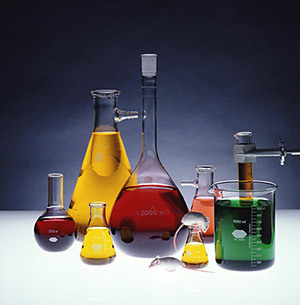 Much like a chemist’s formula, it requires you to correctly blend together the proper techniques, in the proper sequence in order to gain the desired product – a submission victory! The beauty of the Kimura Trap System is that it relies solely on one technique, the Kimura. The Kimura lock is a technique that anyone can master. It is a grip that is so simple that many schools teach it in introduction lessons for first time students. But how can a technique so simple be so powerful? 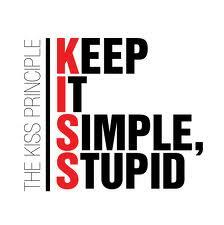 Simple concepts are often the most powerful. They don’t require a lot of moving parts, or a specific scenario in order to function. They just work! As you can see, you can hit a Kimura from virtually any position. So if you master the Kimura, you are ALWAYS a threat to your opponent. While the Kimura as a submission is excellent, it is the GRIP that makes it truly powerful. The Kimura grip is one of the strongest grips in combat sports, something many people fail to realize. Use to Sweep from your Guard, Half Guard, Bottom Side Mount, Bottom Mount, or even from the Back Mount with both hooks in! Want to watch more Kimura Trap Videos? 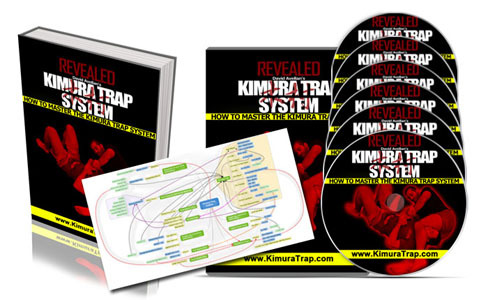 Subscribe to the Kimura Trap email list either by filling out the form at the top right or bottom of this page and you will get access to 9 Kimura Trap Techniques ripped right off the Kimura Trap 6-DVD Set.